Showing 58 posts by Mindi M. Johnson. 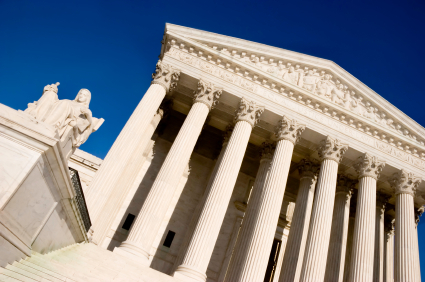 On June 25, 2015, the Supreme Court of the United States issued a ruling related to the Patient Protection and Affordable Care Act (the "Act") in the case of King v Burwell. The issue that the Court addressed was whether tax credits were available to individuals who purchased health insurance coverage through a Health Insurance Exchange ("Exchange") that was established by the Federal government. An Exchange serves as a marketplace where individuals can compare various health insurance plans and ultimately purchase health insurance coverage. The Act requires an Exchange to be established in each State. If a State fails to establish its own Exchange, the Federal government is required to step in and establish the Exchange for that State. The Court's decision had the potential to preclude tax credits for individuals purchasing insurance through the Federal Exchanges in 34 States, including Michigan. 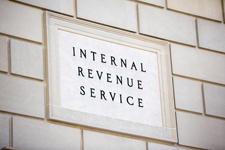 On February 18, 2015, the Internal Revenue Service (“IRS”) provided further guidance related to the issue of how certain employer health insurance reimbursement arrangements are treated under the Affordable Care Act (“ACA”). As we explained in a previous post, after the Health Insurance Marketplace opened for business, many employers recommended that their employees use it to purchase individual health insurance policies, with the promise that the premium costs would be reimbursed by the employer. In fact, such employee reimbursement strategies were aggressively marketed to employers as a solution to reduce costs and comply with the requirements of the ACA. Little did these employers (and marketers) know, such arrangements exposed the employers to significant penalties under the ACA. 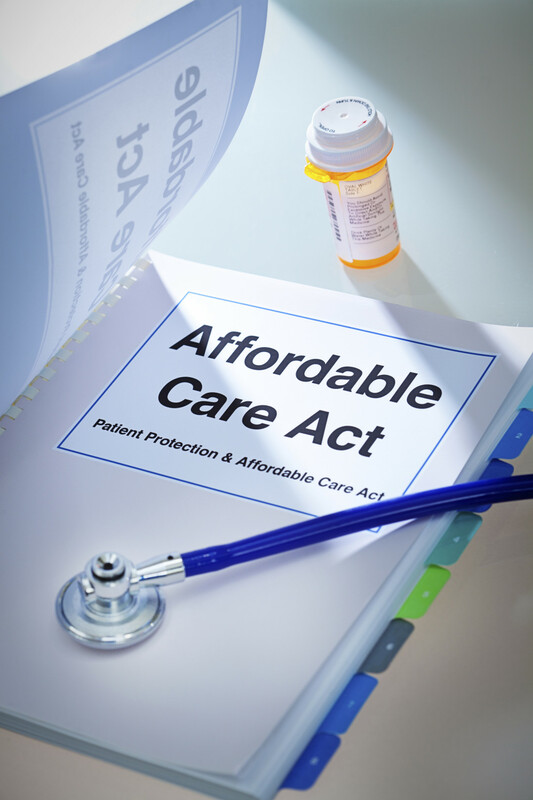 Prior guidance made clear that such arrangements – whether funded on a pre- or post-tax basis – may be subject to the ACA’s market reforms. Employers that offer reimbursement arrangements that violate the ACA are subject to a $100 per day per affected employee penalty. Employers, including municipal employers, have historically struggled to develop a health insurance benefit program for their employees that provides quality benefits and is cost-effective. 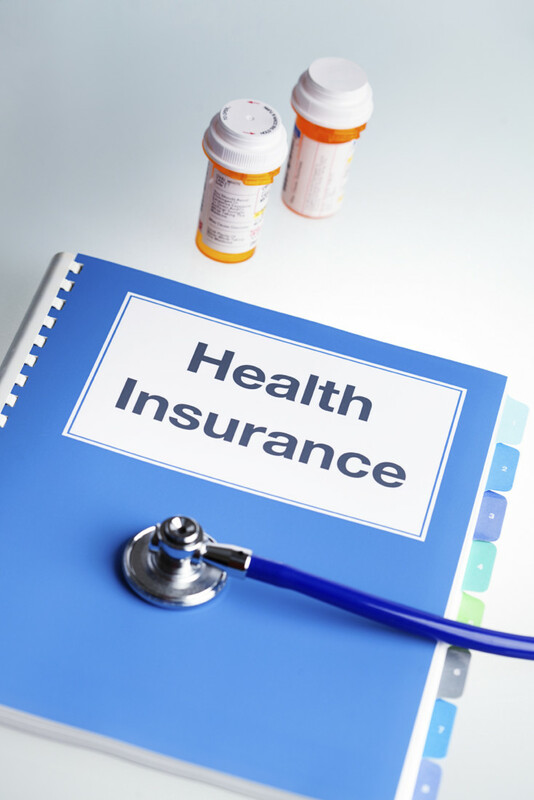 After the Health Insurance Marketplace opened for business, many employers recommended that their employees use it to purchase individual health insurance policies, with the promise that the premium costs would be reimbursed by the employer. In fact, such employee reimbursement strategies were aggressively marketed to employers as a solution to reduce costs and comply with the requirements of the Patient Protection and Affordable Care Act (“ACA”). Little did these employers (and marketers) know, such arrangements exposed the employers to significant penalties under the ACA. 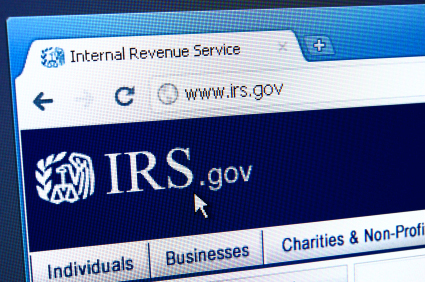 In September 2013, the IRS issued Notice 2013-54 that made clear that an employer arrangement that paid for employees’ individual health insurance policy premiums on a pre-tax basis violated the ACA. An employer that offered such an arrangement would be subject to a $100 per day per affected employee penalty ($36,500 per year, per employee).